I was compensated via Fiverr for sharing this post. I only share those books that I feel may interest my readers. 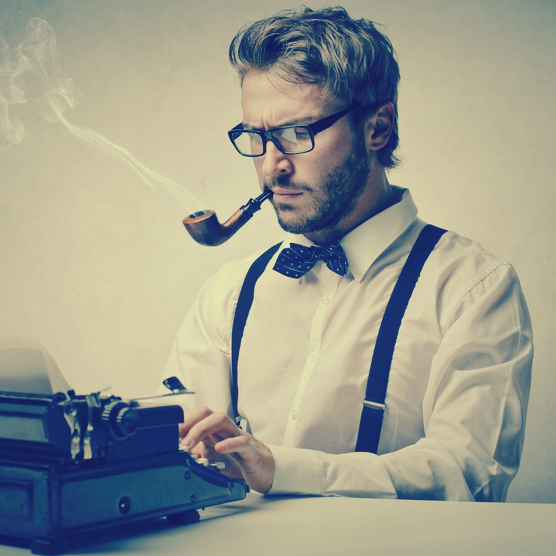 Affiliate links included within help me to sustain my blogs. Thinking of living 'off the grid'? Looking to do the best you can for you and your family in this modern day and age, but not sure how to get 'off the grid' successfully? Want more space, less 'system' and to be truly self-sufficient? 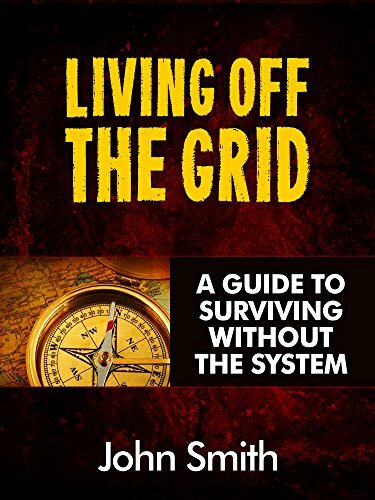 Then "Living Off The Grid - A Guide To Surviving Without The System" is the right book for you. I wrote this book to help others discover the simplest and easiest ways of becoming self sufficient by getting off the grid and making sure that it works for you. - The reality of living off the grid and what it actually means to you and your family! - How you can generate an income living off the grid! - The ideal off grid home for you and your family - you need to get this right! - How to generate your own power - simply and easily! - The best ways to make sure you can grow enough food all year round! - Livestock: when you need your own and how to benefit the most from livestock! When you read my book you will be able to start preparing yourself for life off the grid. A better and healthier life for you and your loved ones. This book will help you to develop your survival skills, think independently, take care of your loved ones, save a truck load of money and so much more. Once you have finished reading "Living Off The Grid - A Guide To Surviving Without The System" you will be able to see how simple it is to support yourself with energy, shelter and food and stop spending all your hard earned cash on overpriced 3rd party services - and that means more money in your pocket! Read this book to get started on building a sustainable future for you and your family today. People go off the grid for a variety of reasons from losing their job to a natural disaster to being fed up with the way the world is going. Some are just concerned about the breakdown of society or the economy. Many of the people who live off the grid are concerned about the continued rising cost of energy and the future of it. They see living within the system as becoming increasingly expensive and the future of energy risky. Some people go for self-sufficiency because they don’t want to be reliant upon a system that is looking more shaky as time goes on. They don’t want to rely on increasingly polluted water or food and they want to be free from a dependency on faceless corporations. Everyone has their own reasons for going off the grid and you will have your reasons. Whatever they are, you need to know what to expect and how you can survive off the grid. The freedom you get from leaving the rat race and moving off the grid is liberating and refreshing. For so many people it is the break they need from life and a chance to live in a more natural way in harmony with the world around them.